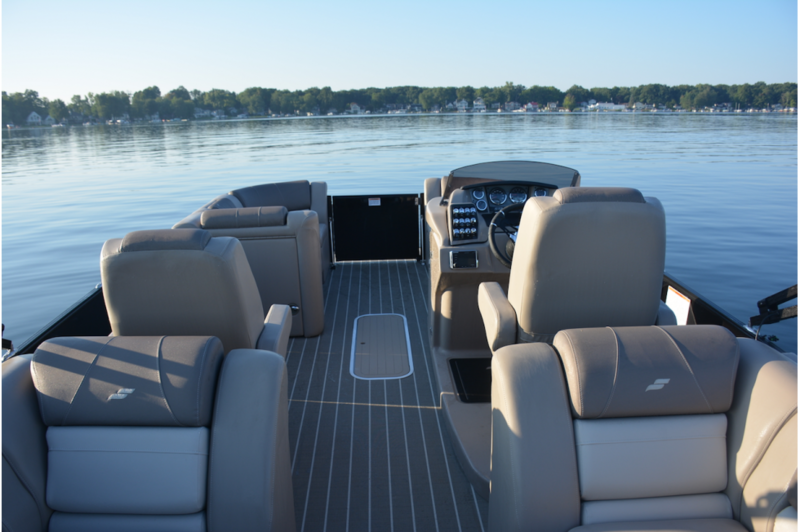 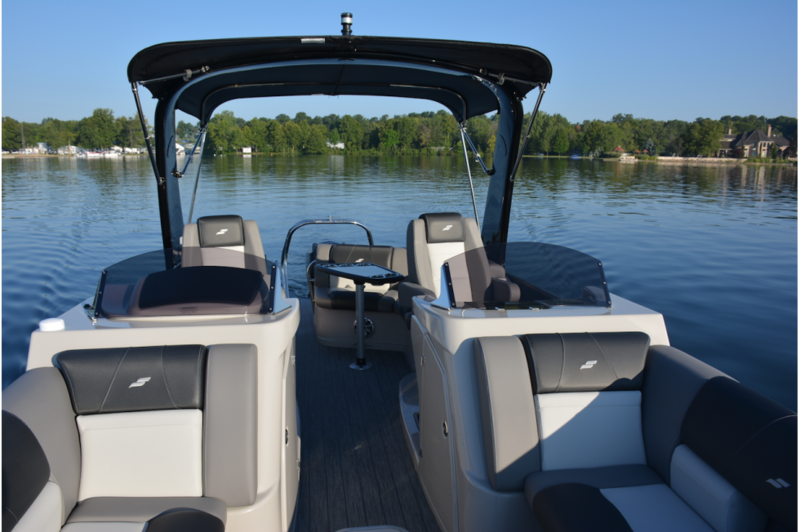 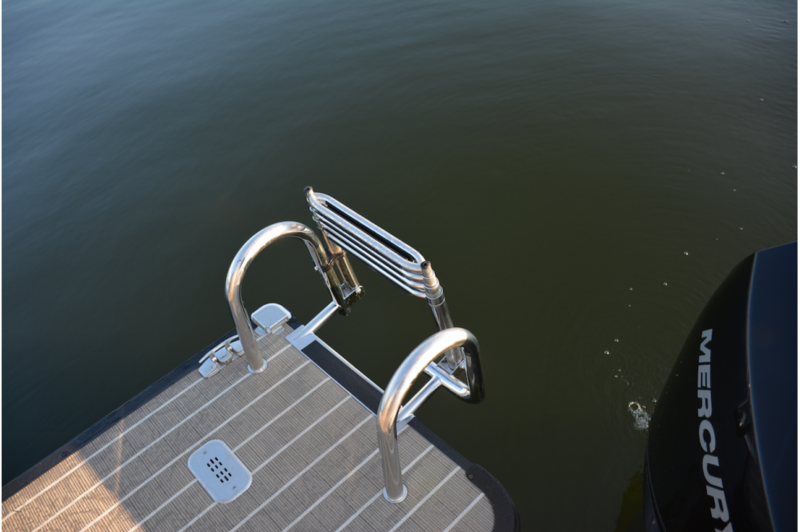 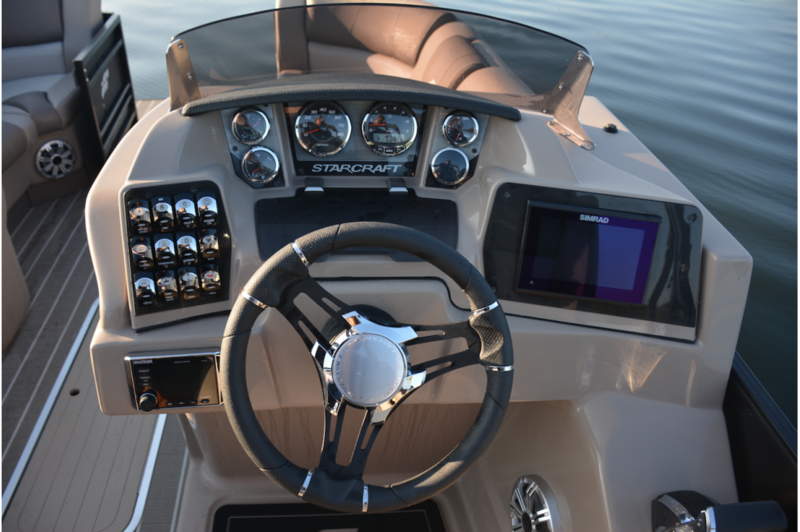 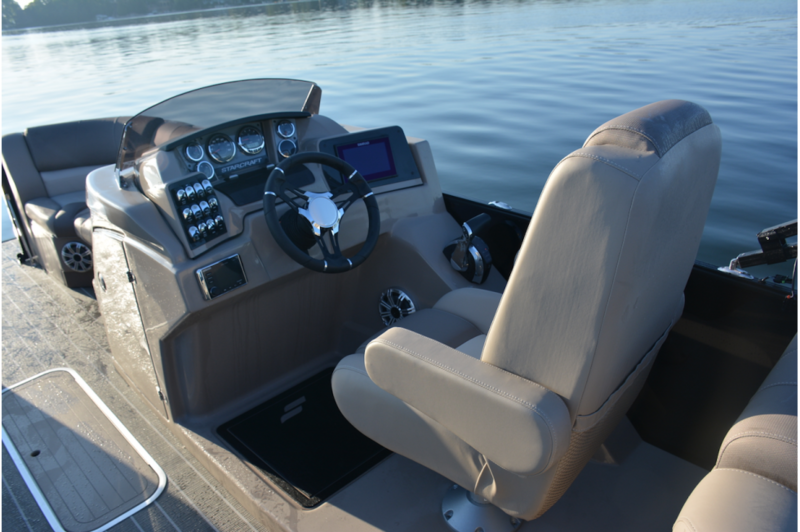 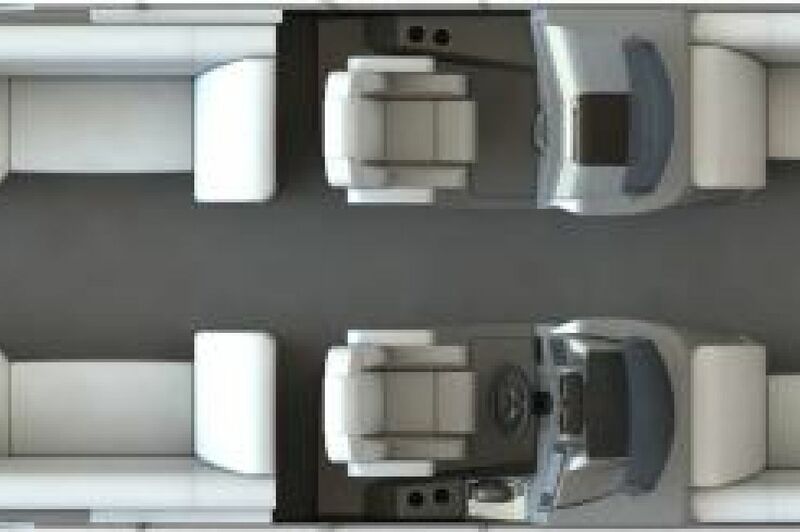 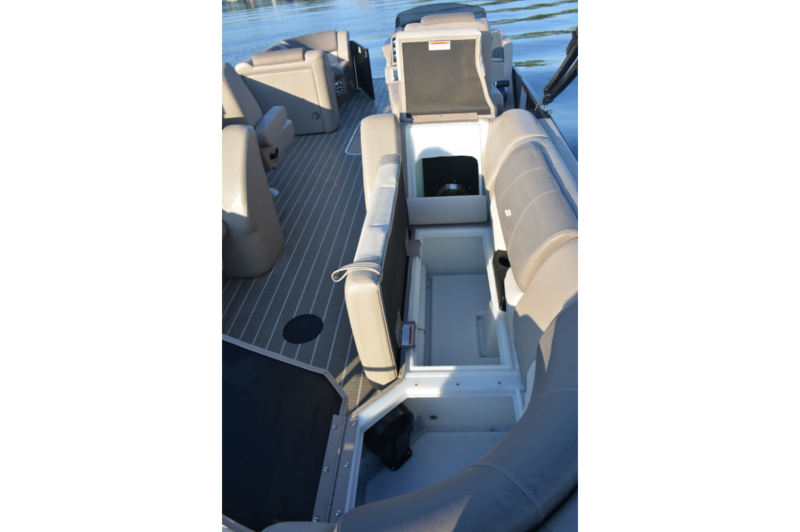 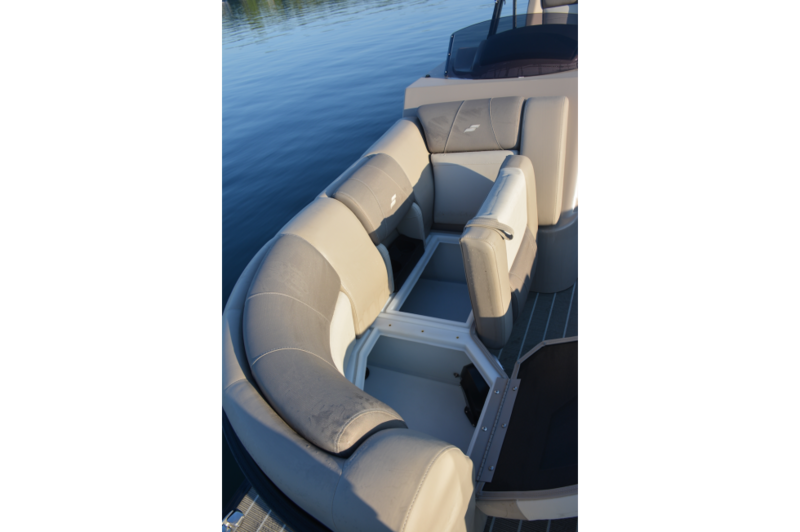 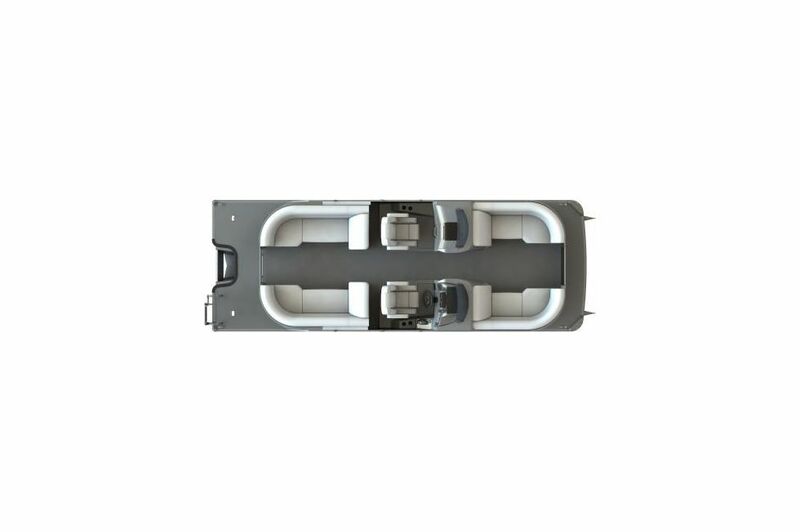 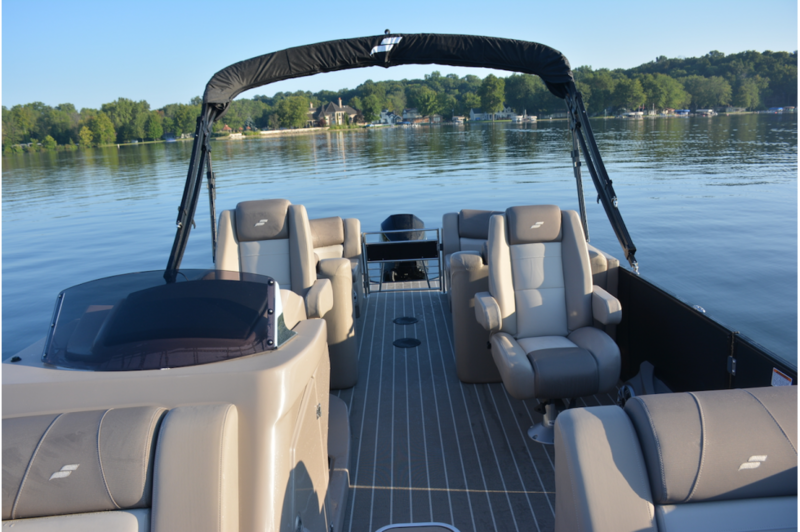 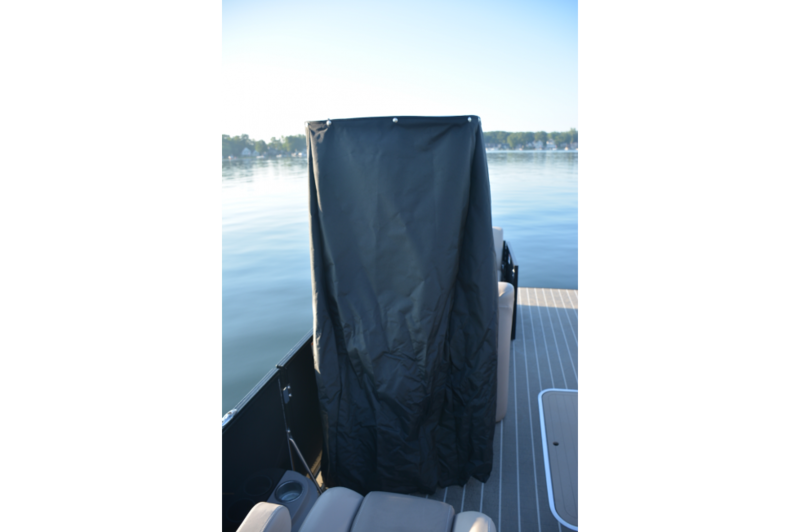 The all-new MX Series takes contemporary pontoon boat styling to the next level, with black anodized rails and 12 amazing layouts, including dual rear loungers and bar units. 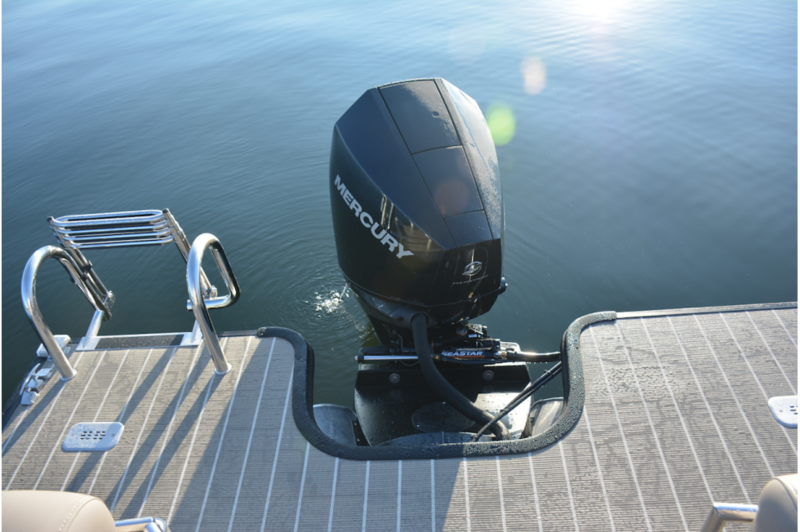 Optional HMX Performance Strakes pump up the excitement, and two great packages add the finishing touches. 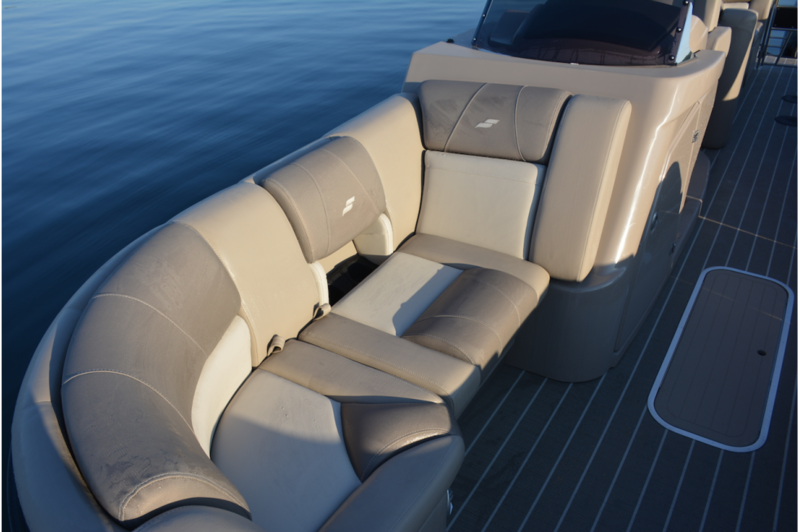 © Copyright 2019 Yachting Solutions.